Psychology plays a part in whatever decision we make, including investment in stocks. Sometime our built in psychology is helpful and many a times it is not. When psychology is not helpful we call them psychology traps. Investment in stocks is also guided by few psychology traps which influences us in making bad investment choices and lose money. 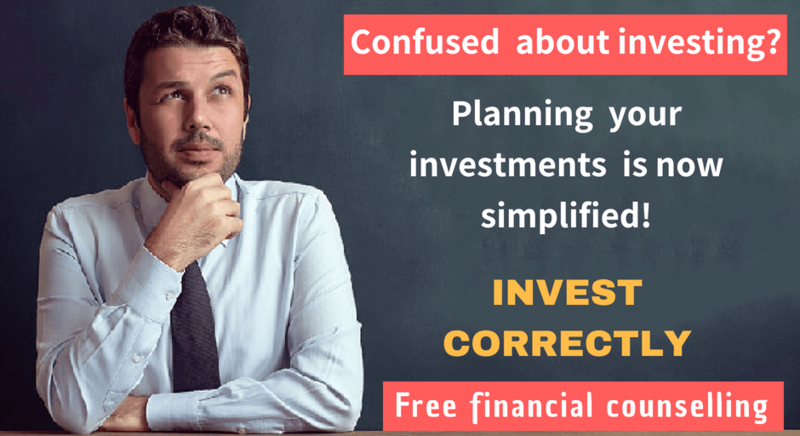 Since on most occasion we are not aware of our psychological built up which guides us in taking bad investment decisions, chances are we keep on repeating such mistakes. If we are aware of them the probability of bad investment decisions reduces considerably. Let us look at some of these common psychological traps in which we unknowingly (most of the time) get entrapped. As people love to be in there comfort zone, they get attached to some of their choices of companies in which they have invested. In 1990s, UTI was the biggest mutual fund in India and its products were a rage. One of its products, ‘Master Share’, when listed, rose to unprecedented levels and many investors made money. Many investors have become the blind fans of the brand UTI. UTI then came with their next product, ‘Master Gain’, people who were moored into UTI threw caution to the wind, forgetting it is a mutual fund product, invested in droves. When listed, it opened below par and remained so for long. All those investors who were hooked to UTI lost money. Today, UTIMF is one of the ‘also ran’ mutual funds companies. To avoid this trap, an investor should be flexible and be aware that s/he is not getting attached to stocks/companies and keep on watching its performance dispassionately and know when to withdraw or reduce exposure. Usually people fall in love with their investment decisions and cling to shares, whose market value has declined and immediate chances of recovery are remote, but will not take decisions either to withdraw or reduce their exposures. They hold on to this belief that their past decisions of these investments were infallible, and the stocks will turn around. Most investors have such shares in their portfolio , which they keep on clinging to despite making losses with no chances of recovery in foreseeable future. Remedy from this trap lies in taking a detached view while reviewing the portfolio, basing decisions on market reality and avoiding the ego trip. Many investors while deciding on a stock, consult fellow investors, and accept such views which approve their own choice and reject the contrary views. Such selective approval often lead to bad decisions, but the investor holds on to it as his/her choice has been confirmed by other investors. Avoiding such traps will be possible if the investor while seeking approval from other fellow investors should be rationally looking into the background of these investors. Alternately, the investors may take into consideration both supportive and opposing views and then make the decision to invest or not. On occasions investors take investment decisions, based on performance of relatively successful investors, mostly within the friend circle. They try to follow the investment decisions of such successful investors. When such decisions go wrong they fail to understand why it happened. The reason is simple. 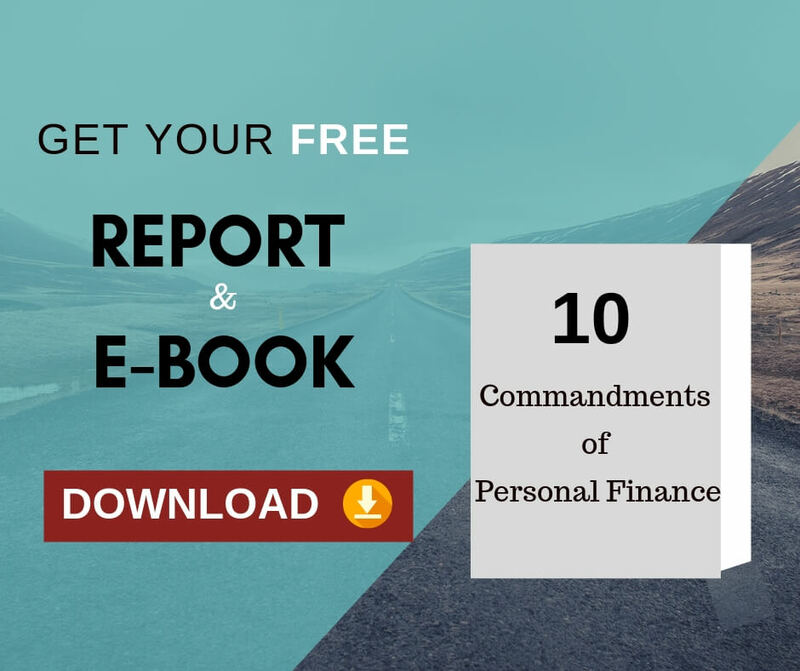 People make investment decisions based on their own psychological makeup, investment goals and family/social obligations, which will vary from person to person. No two investors are similar on these counts. One should, therefore, avoid investment decisions, which are made by blindly following successful investors. Often people who are qualified in Finance (MBA-Finance and PhD in Finance) have a strong superiority complex (swelled head) about themselves as to their understanding about investment and feel their investment decisions will never go wrong. The classic example is of Long Term Capital Management Company (LTCM) which went bust in late 1990s, which was founded in 1994 by John W. Meriwether, the former vice-chairman and head of bond trading at Salomon Brothers. Members of LTCM's board of directors included Myron S. Scholes and Robert C. Merton, who shared the 1997 Nobel Memorial Prize in Economic Sciences. What do we learn from the above? Human psychology is complex, and it may sometime lead in committing repeated mistakes. 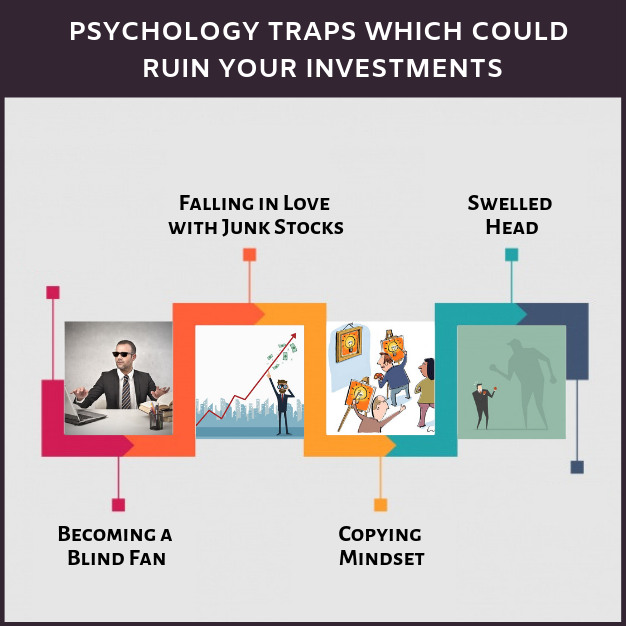 It is in the heat of the moment, or when subject to stress or temptation, an investor may fall into one of the above psychological mind traps. The wrong perceptions, self-delusion, frantically trying to avoid realizing losses, desperately seeking the comfort of other victims, shutting out reality and more can all may cost you dearly. If we are aware of the nature and impact of these common traps and always try to be honest and realistic about ourselves we will be successful in avoiding these traps. Whenever, we seek advice it should be from competent and knowledgeable people of integrity who will bring us back to reality before it is too late. The post is of good quality.